We will host a live auction in our Auction Building at 526 Orangeburg Rd. & will have seating for over 80 people & standing room in our climate controlled building. A food truck will be on site! 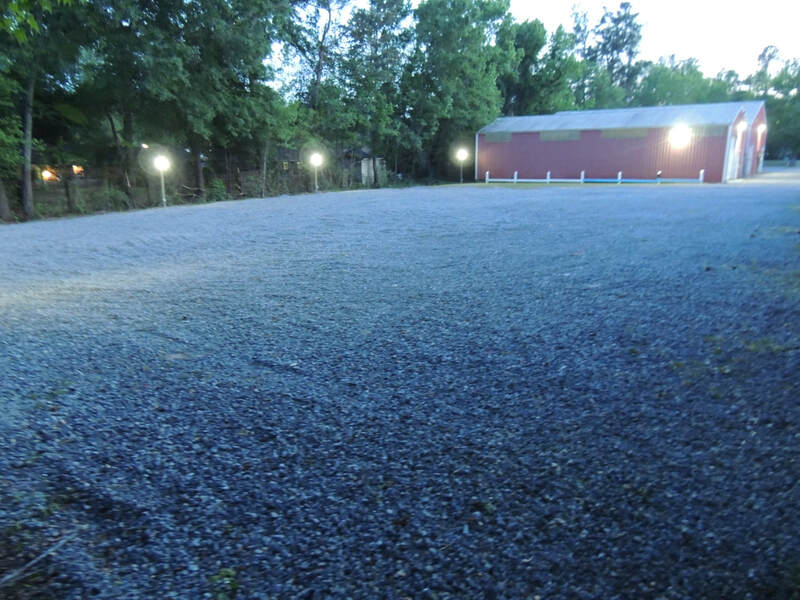 We have a well lit parking lot in the rear of the building. "Watch Your Items" You are responsible for your items after they are sold to you. Auction Charleston Antique Mall is not responsible for any items Lost - Broke - Stolen or otherwise. By getting a bidding number at this auction you are agreeing to all the above terms.